Although it’s technically a replacement for the two-door 6-Series, the new 8 Series is a little bit shorter and lower. It occupies a very specific segment, as it aims to bridge the gap between sportiness and luxury even closer than its predecessor. 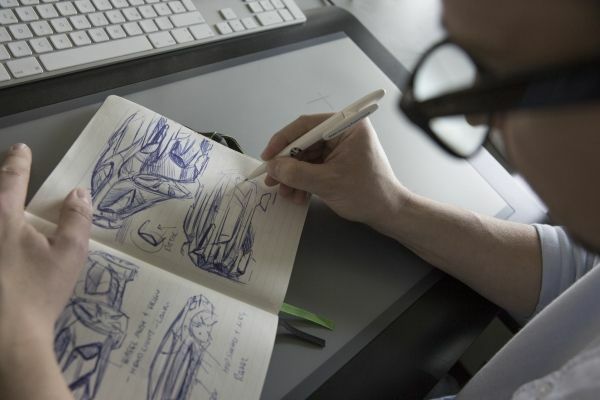 It is, without a doubt, one of the most significant models BMW has made in the last couple of years. Styling wise, it obviously represents BMW’s current design language, but it’s got a couple of unique traits. The recognizable kidney grille is still there, but in the new 8 Series it’s flanked by bespoke LED headlights and a rather aggressive bumper. The diffuser at the back is all new as well. This may be a replacement for the 6-Series, but it’s a brand new car, not just a facelift. One thing it does carry over from the 6-Series is that high waistline which, when coupled with the swooping roofline and the long, sleek hood, make for one of the best-looking GT cars to date. The interior simply redefines what one expects from a luxury grand tourer. It is both refined and sumptuous, but hasn’t lost any of the traditional BMW sport characteristics we’ve come to know and love over the years. So although you can even get your gear selector outfitted in crystal, the seating position is perfect, the steering wheel feels like it was made specifically for you and the pedal placement is just right. It is, for all intents and purposes, still the ultimate driving machine. 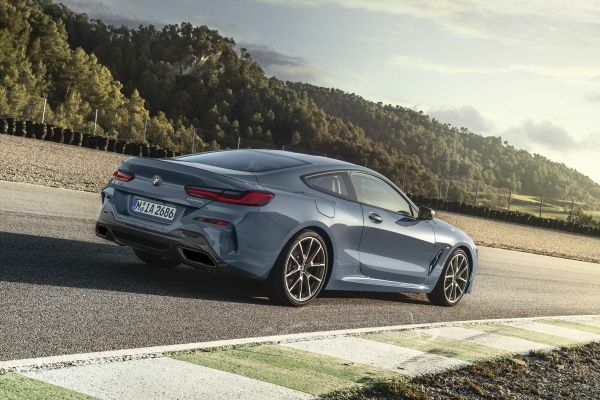 Canada only gets the M850i Coupe at launch, but BMW is set to introduce the M8 as well as Convertible and Gran Coupe variants later down the road. 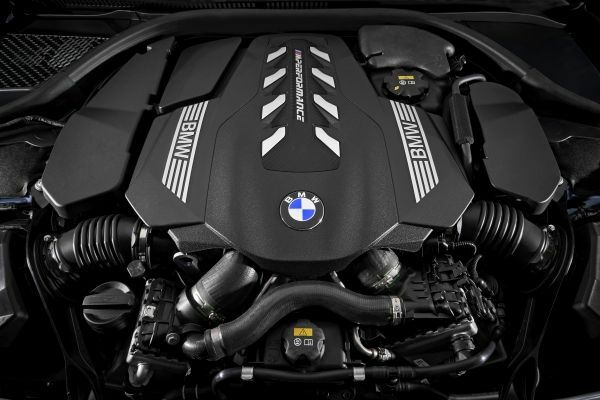 The twin-turbo V8 in the M850i produces 523 hp and 553 lb-ft of torque. To put that into perspective, it makes almost as much power as the last M5, and this isn’t even a full-on M-car. 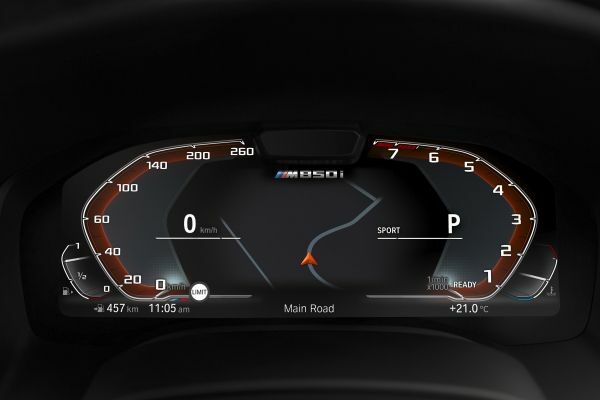 The sprint to 100 km/h takes just 3.7 seconds and the top speed is, naturally, limited to 250 km/h. 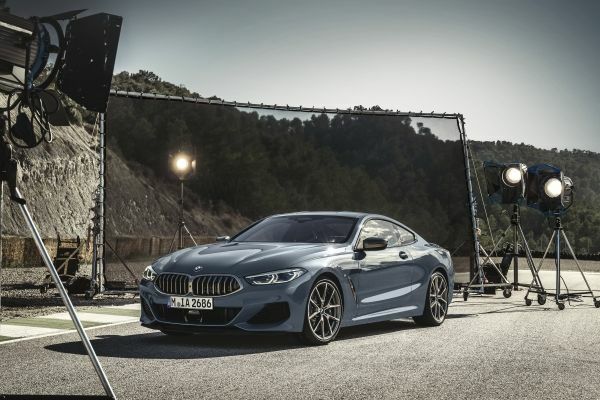 Although the 8 Series’ primary goal is that of a GT car being able to cover thousands of kilometers effortlessly, it’s one of the most accomplished GT cars to date when it comes to its driving dynamics. The chassis has been stiffened up and it comes with BMW’s adaptive suspension system as well as integral active steering. It goes through corners like it’s on rails. 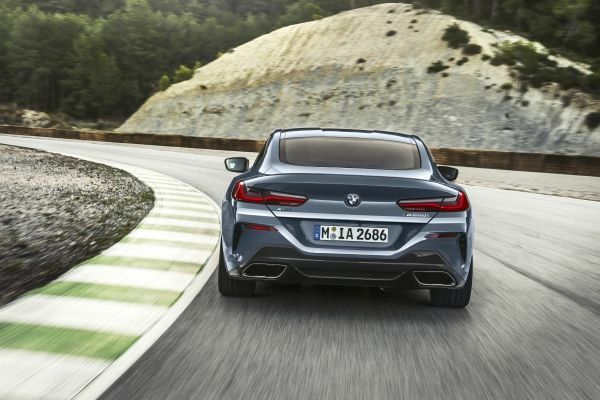 Although the M850i comes with BMW’s xDrive all-wheel drive system, the system itself is rear-biased, sending most of the power to the back, only engaging the front wheels when necessary. This gives the M850i that quintessential BMW “quality” most of us look for when buying a BMW. 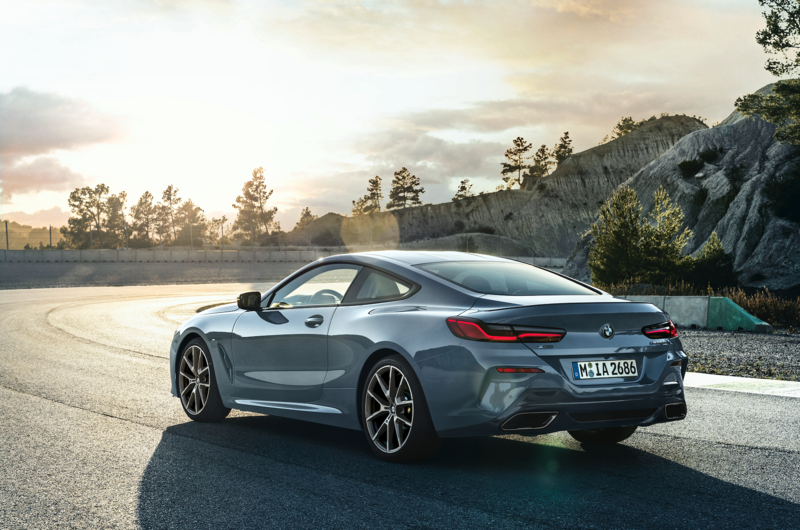 Want to learn more about the M850i or book a test drive as soon as it’s available? Give us a call and we’ll be glad to assist you.